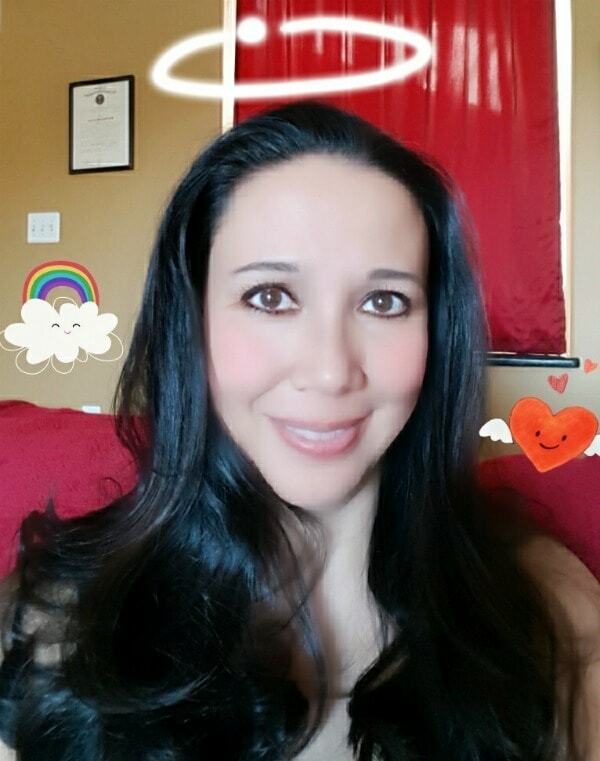 Special thanks to SheSpeaks/MARS for sponsoring today’s post. I’ve been writing a lot lately about the anti-inflammation eating plan I’m following and sharing recipes that help me stick to it. Finding lots of choices that fit my dietary guidelines is essential to sticking to my diet. However, the one thing I do that makes it REALLY easy to follow such a strict diet is to allow myself to cheat. I’m a firm believer in the power of rewards and in the importance of allowing for indulgences whenever you follow a strict protocol of any kind. Giving into your cravings in a controlled way prevents cravings from sabotaging your diet – How many times have you completely abandoned a healthy eating plan because after days or weeks of strictly adhering to it, you finally break down and eat an entire bag of potato chips or a whole box of Girl Scout cookies? If you never let your cravings build to an obsession, they don’t have the power to derail you. Using indulgences as rewards provides positive reinforcement for good behavior – One of the best tools for permanent behavior change is positive reinforcement (you can read more about this in my post on How to Make Health a Habit). If you reward yourself each day or week for doing well on your diet, you’re more likely to continue to do well. Is There a Right and Wrong Way to Cheat? How often can I cheat? – I’m an instant gratification type of person so I allow myself daily cheats. 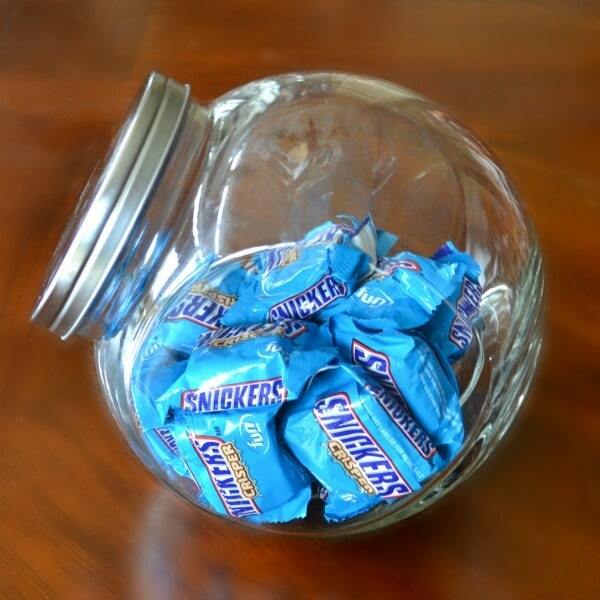 After dinner, if I’ve eaten healthy all day, I reward myself with a SNICKERS Crisper. The combination of chocolate, caramel, and peanuts satisfies all of my indulgent cravings (sweet, salty, and gooey) and the crisped rice that replaces the nougat in regular SNICKERS® candy bars lightens it up enough that I don’t feel like I’m derailing my progress. How indulgent can my reward be? – Obviously, if you are “cheating” every day like me, your reward should be something small that won’t undo your diet. 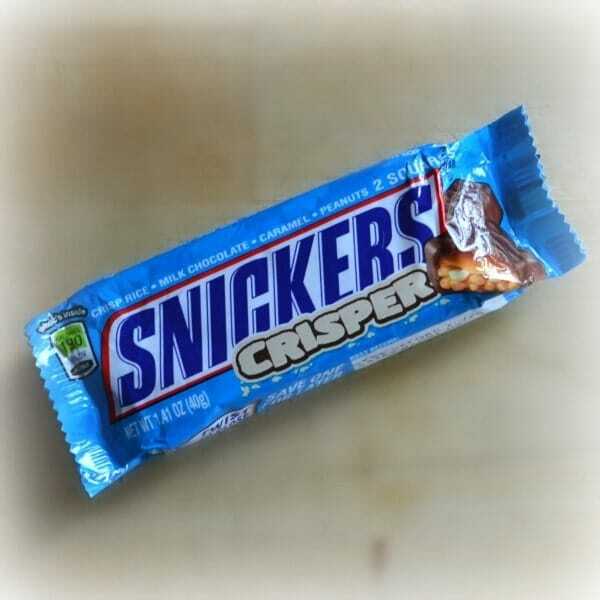 The SNICKERS Crisper squares I eat only have 100 calories each. If you want to reward yourself with a fat and calorie-laden meal, you should use it as positive reinforcement for a longer time period (no more than weekly). Another way I cheat is to keep one of my rewards with me. 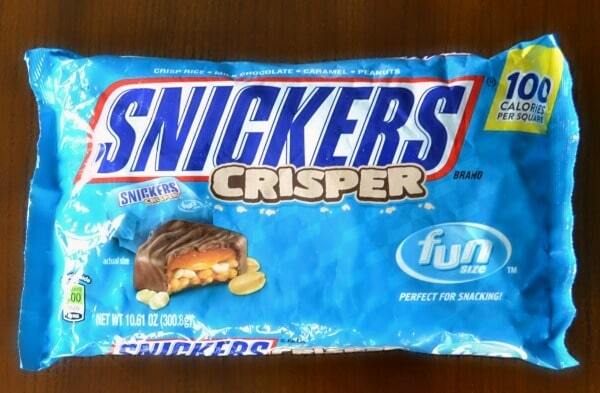 I keep a full-size SNICKERS Crisper bar in my purse. This way, if I’m out and feel tempted by a slice of cheesecake, an ice cream sundae or a peanut butter chocolate cupcake, I have a dessert that will satisfy my sweet tooth with less guilt. Also, by keeping my reward with me at all times, it’s a constant reminder that if I’m good and choose the salad instead of the quesadilla, I’ll earn my treat at the end of the day. I’m not sure how many of these provisions they have, but I’m pretty sure there’s more than one of these bags hidden in strategic locations around my home. 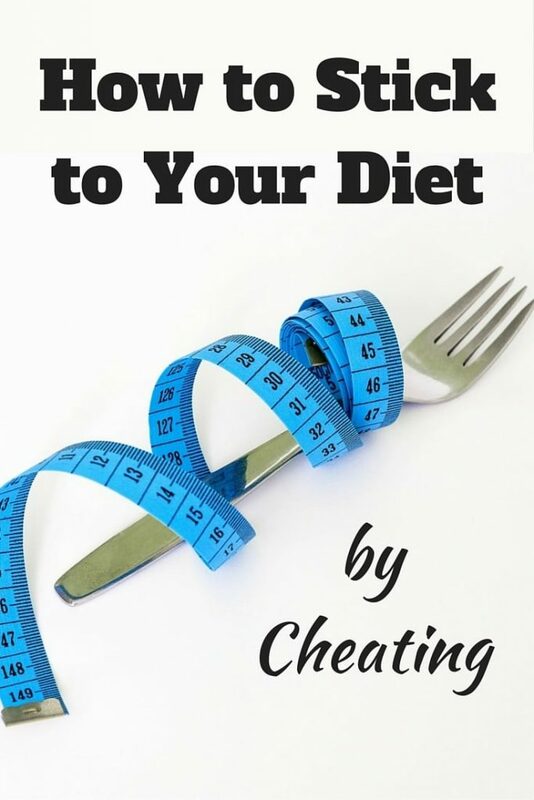 If you cheat wisely by planning ahead and establishing a set of rules to earn your treats, allowing for these small indulgences can play a significant role in helping you stick to your dieting goals. The trick is to choose rewards that satisfy your cravings without undoing all of your hard work. Smart. Can’t tell you how many times I’ll derail an entire day’s good eating by cheating too much. I’m implementing controlled cheating now!! I’ve heard of the crispers, but they’re not yet out over here, but I’m keeping my eyes open for them. I often want both something sweet, but I enjoy my crunchy snacks and this would satisfy both! I’m working on cutting out the daytime treats but keeping an evening treat to have with a cup of tea while hubby has his nightly treats….it’s so hard to sit 3 feet away and hear his hand in a bag of chocolate! One little ‘planned for’ indulgence is much better than an hourly hand in the cookie jar! Oh my, Corinne! 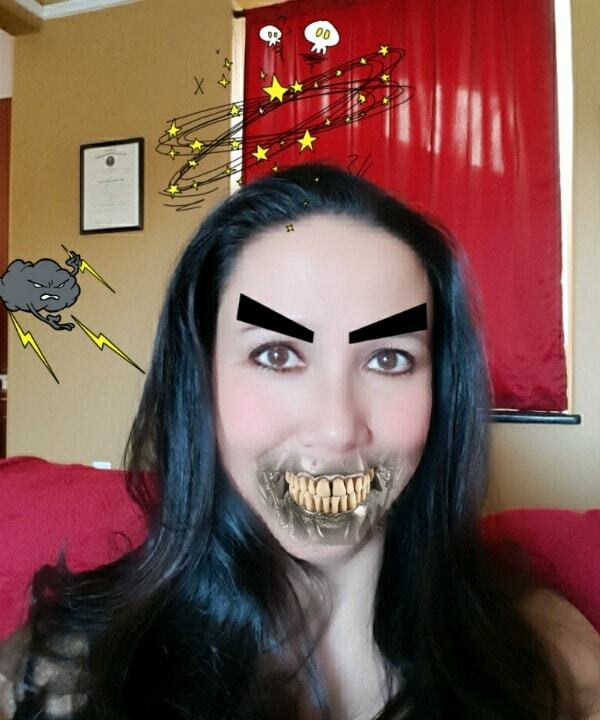 You’ve got me scared now after seeing the scary you!! You’re smart to keep an approved snack with you when you go out. I’m going to try this idea, since I’m often tempted when I’m out.